Give your community a boost and stand out from the crowd. Available for all unofficial servers with FTP & RCON access. 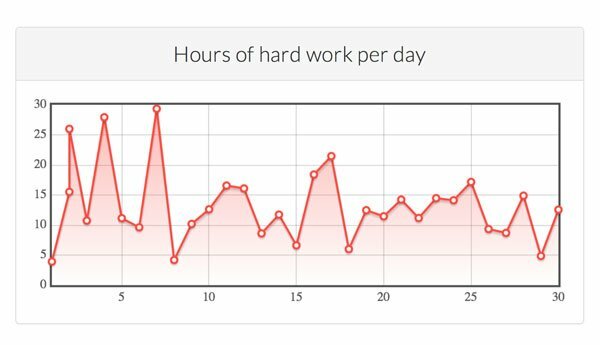 Show players the progress of themselves and others in charts. Display graphs and stats about your entire domain. Highlight top players on one of your server, or setup a special Hall of Fame wall for each server. 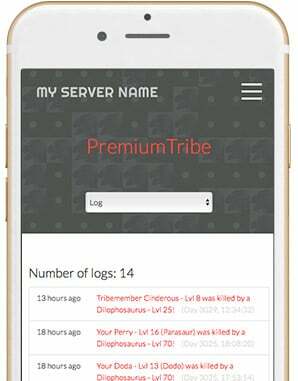 Give players 24/7 access to their tribe logs on desktop, tablet & mobile. 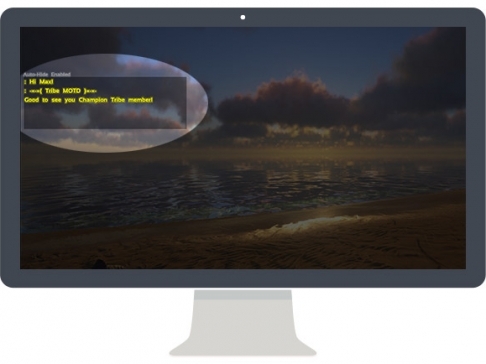 Through the community website, your player is always up to date with in-game activities. Immediately after placing an order, the package will be delivered automatically to the players tribute inventory. The products / packages in the shop can easily be assembled. 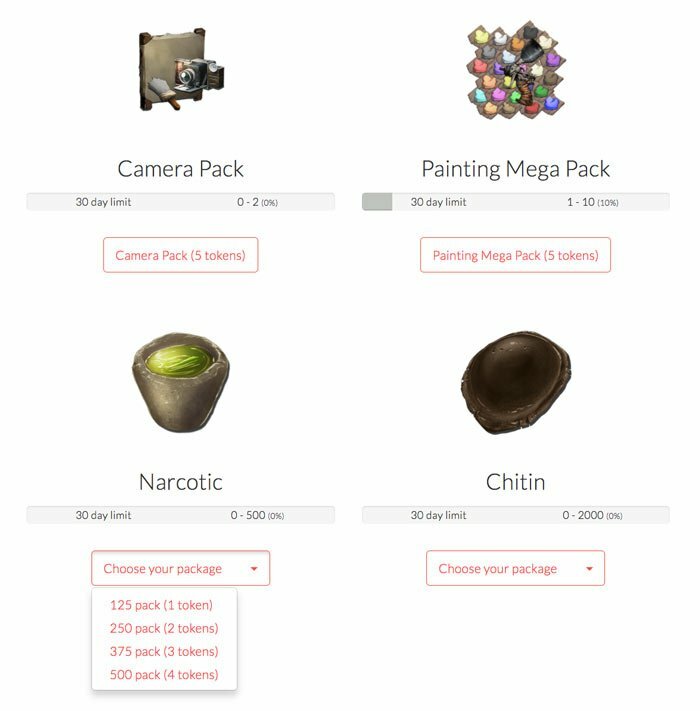 Per package you can set the price in tokens. You can set a purchase limit per period for each package. This way you have control over the game experience. Give your donors back for their support. This makes donating extra interesting! Set how many tokens someone receives per amount. Tokens can be spent in the shop or sent to another player. 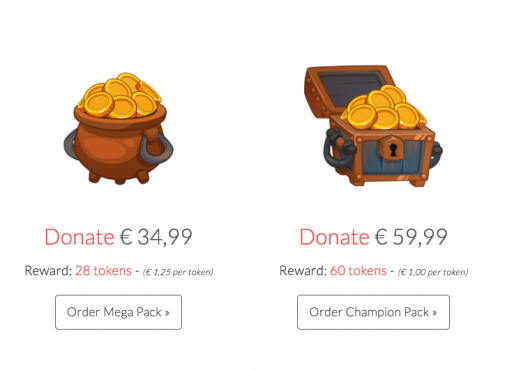 To play on your P2P server, players must have a subscription which they pay monthly with tokens. Welcome to *COMMUNITY NAME*, Bob! Welcome new players with an automatic welcome message. This message is visible to all online players, which makes for a warm welcome. Allow tribe owners / admins to set a MOTD. This will be displayed automatically when a tribe member comes online. In addition to trading & general discussions, you can use the forum as a FAQ. Receive a notification (in-game or email) if someone responds. Each character has a personal page of statistics. 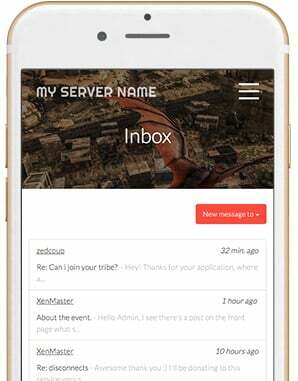 As a tribe owner / admin you can manage your personal tribe page. To play on a Pay-2-Play server, your players need a subscription. You can use this feature to earn money using your servers. Simply set the cost and duration of subscriptions yourself. And let automation take over, so you don’t have to worry. 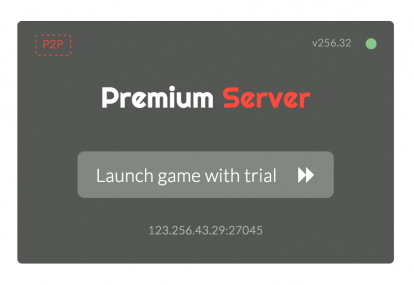 Let players get a taste of your P2P server with a free trial. After the trial expires, they will need to unsubscribe to continue playing. Allow your players to easily reach each other when the other is offline without sharing private social accounts. Players can indicate whether they want to receive an email when a tripwire is activated, or when they received a direct message. Players can search each other or tribes through the Inspector search. Add extra gamification using the Hall of Fame. Show top players on the homepage.